At Piedmont Moving Systems, we understand that for your most fragile, sensitive, or just plain heavy items require extra special care and attention, above and beyond what is normally called for. For these valuables, depend on our San Jose white glove movers to delicately transport your belongings. Our full-service moving experts take the utmost care in packing and moving your specialized household items as if they were our own. No matter the size or scope of your move, let our white glove moving company in San Jose be the ones to bring your home to your house. Since 1981, we’ve provided specialty services to address the needs of our clients. Whether you have oddly shaped sculptures that require custom crating or you have an antique dining set that requires extra effort, our white glove movers in San Jose have the expertise for any item. Our white glove moving services are competitively priced to accommodate your needs and budget. And with our comprehensive moving plan, you’ll get high-quality service from packing to debris removal, alongside our excellent personal customer support. Don’t leave the care of your high-value items to chance. Depend on our full-service moving and shipping experts to work with you to create a custom plan fit for your unique requirements. 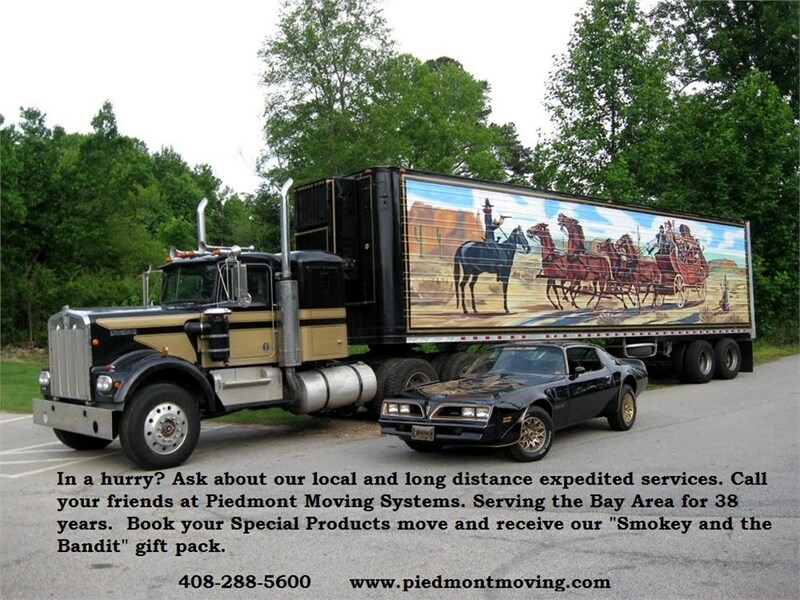 Call Piedmont Moving Systems today to learn more about our services or fill out our quick online form for a FREE quote!